If you’re a small business owner looking to get your product into retail stores or national chains, there are quite a few steps to take to prepare for the pitch. However, with focused research, knowledge of the industry, a great product and the ability to sell, you can achieve your dreams and see your products on shelves near and far. To help you get started, we’ve developed a list of tips for trying to persuade retailers to carry your product. Minimum opening order and reorder:Pre-determine your minimums based on the amount of product ordered or the dollar amounts. When you’re selling at wholesale cost, be sure to establish a minimum that covers the cost with volume. Turnaround time:From order placed to delivery, establish a timeframe in which a customer can expect your products. Payment terms:Will you invoice the store after the order arrives, or when it’s ready to ship? Make sure the terms you agree to will help cover production. Shipping and insurance:Decide how you want to charge for shipping and which carrier you want to use. Establish an agreement with the store on how to handle damage/loss after a package has been shipped. You could offer insurance as an add-on for an additional fee, for example. Exchanges and returns policy:Determine how you will handle instances where a customer may be unsatisfied with the product, or if the product breaks. For example, you could set a window within which an exchange and return can happen. On top of including these terms, you would also want to include information about your product as well as product and packaging samples. 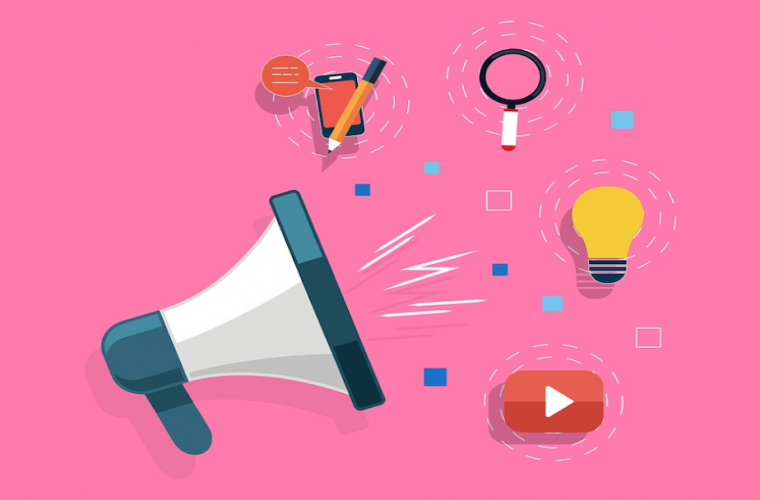 Maybe your products have only been sold online, where you can include multiple images and descriptions that make it easier for the customer to know everything there is to know about the product. However, in a retail setting, your product has to stand out from the competition. Your packaging has to make an impact on shelves in order for a retailer to be interested. Does it currently communicate its features and benefits? Is it even made to physically sit on shelves and be visible? Knowing this, you may look at your packaging a bit differently. Let people know you do wholesale by including a specific page on your website to show that offering. The page should have a contact form for stores to complete with details about themselves. Consider including a line sheet (with a company overview, terms, order instructions and product catalog) if you think that would be a food fit. 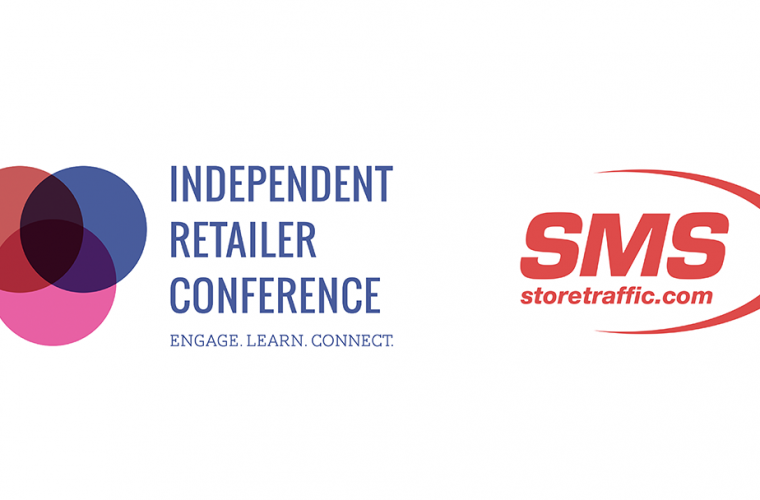 Trade shows are still one of the best ways to connect with buyers and should be a part of your plan when you’re looking to integrate retail into your distribution strategy. It’s important to know what shows are the best for your brand. Being able to identify those shows for your business depends on how much knowledge you have around the industry you’re in. Attending trade shows as an exhibitor isn’t free, so plan ahead to ensure you have the financial support to make the right impact. It might be easier to convince a retailer your product is successful once you have proven sales. Showing pre-existing orders and revenue will prove that there is already a demand for your product. To raise awareness and interest in your product quickly, you could start a crowdfunding campaign. As with anything, there are some advantages and disadvantages to going wholesale. In general, it offers quicker movement of your product, more cash flow through larger orders, larger consumer reach and greater brand exposure. However, it could cut your margins in half, plus you will spend time managing and communicating with stores and have less control over your branding. 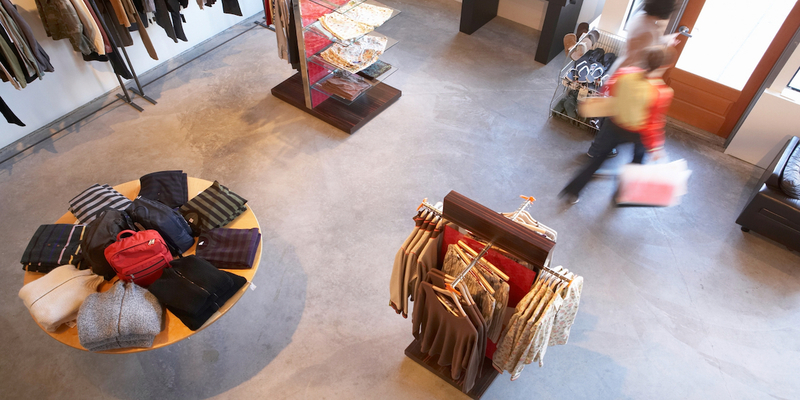 We hope these tips help you get started building your case for future retail success. In the meantime, Incfile has many other resources to help you take your business to the next level — or even start it from scratch. Reach out to our experts today to learn about how we can help with all the ins and outs of managing your company.